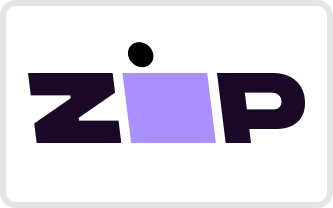 Zippay available Get Your Sunnies Now. Pay Later. Metro is a slightly oversized D Shape frame with 1970s influences. The White is our personal favourite but the Black and Brown frames are the most popular. Once described as the 'most beautiful club that's ever been', Metro Nightclub at the Palace Theatre closed it's doors in 2014. James Brown was among the biggest names to play the venue, along with international bands Sonic Youth, Jane's Addiction, the Black Keys, Wilco, the Killers and Macklemore. After they shut the doors a cleaner found an actual time capsule hidden in the cloakroom wall, containing a tram ticket and condom packet, probably from the 1970s. For more information on shipping/processing times click here. Our latest collection ready for the Australian summer. Shop our great range of men's sunglasses with up to 60% off.